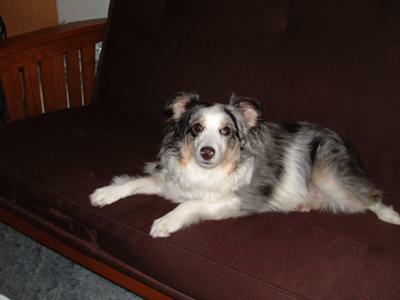 Shilo is a Mini Aussie she is a blue merle. She is 1.5 years old and such a good girl. She loves to walk and hike with me. There is such joy in my life when I picked her out when she was 8 weeks old. She loves her ball and to run in the open range. 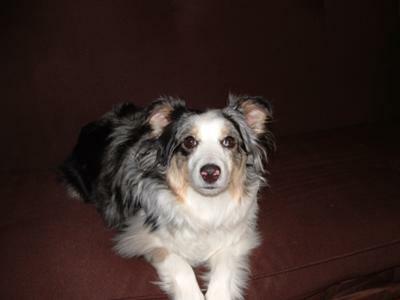 Thank you Shilo for bringing life back to me. 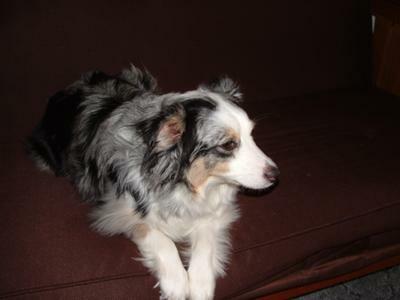 She is adorable - looks like my blue merle aussie only mine weights 55 lbs! They are the best dogs! She is beautiful! 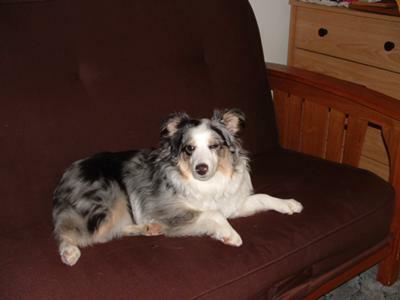 We have a female blue-eyed, blue merle Mini Aussie and a female black tri Toy Aussie. They bring such joy! !